Now that school has begun, you may be finding yourself with some down time after getting homework done, in between classes or even on the weekends. Have a TV in your room? Then you should never be bored with this fall’s television lineups! Here are some shows to tune into this fall, from returning shows to premieres that you won’t want to miss! Last year, the new show "American Horror Story" quickly gained popularity for its twisted storylines and spooky characters. This year, the show is returning, but with a completely different cast and story. It is set in a 1960s New England insane asylum … and if that isn’t already creepy enough, there will be crazier plot twists that will have viewers on the edge of their seats. Be sure to watch on Wednesday, October 17th at 10 p.m. on FX. We know you love watching it … xoxo, "Gossip Girl!" The scandalous show is back this fall and will be juicier than ever. So what will you see the first few episodes? Everyone is searching for a missing Serena who has officially gone off the deep end. Oh no, S! The powerhouse that is Blair Waldorf is determined to take down Mr. Bass any way she can. Watch out, she’s pretty scary. Dan has a new book out and the details are even more scandalous than anticipated. And Nate, well, he’s just about to reveal who the real gossip girl is … tune in Monday, October 8th at 9 p.m. on the CW to see what happens to the Upper East Siders we’ve all grown to love! 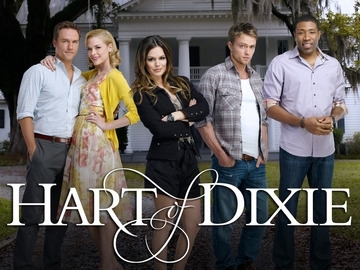 "Hart of Dixie" pulled viewers in with the infamous love triangle between Zoe, George and Lemon. After George and Lemon called off their wedding, George confessed his love to Zoe … right after she slept with Wade. Now that this love triangle has come apart at its seams, what will happen next season? You’ll have to find out for yourself tonight at 8 p.m. on the CW. Looking for a new show and some new eye candy? 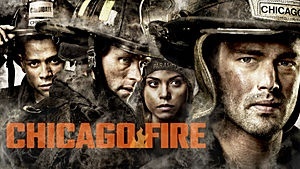 Check out "Chicago Fire" on NBC Wednesday, October 10th at 10 p.m.! There’s not much that sounds better than seeing Taylor Kinney and "House’s" Jesse Spencer dressed up like firemen, coming in to save the day! Focusing not only on the firemen’s work, but also on the drama in their personal lives, this show is guaranteed to be scorching hot. "Guys With Kids" is a show about … guys with kids! The three pals are all living in the same apartment building and trying to learn the ropes of the whole parenting thing together. Needless to say, this show will be hilarious. 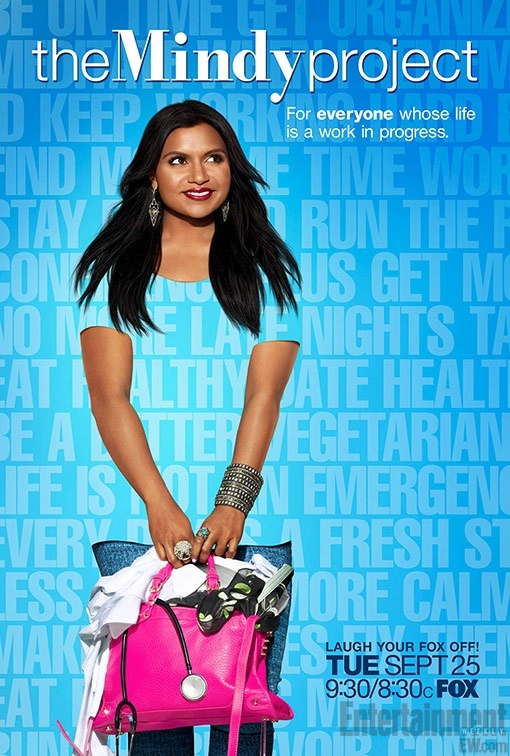 If you want to watch a bunch of grown men try to be dads with absolutely no idea what they’re doing, tune into NBC on Wednesdays at 8:30 p.m.
Love Mindy Kaling’s character Kelly Kapoor from "The Office?" Then you’ll love her next role as Mindy, a single woman whose career as an OB/GYN is hitting an all time high and whose love life is hitting an all time low. Being a hopeless romantic with no romance, Mindy is sure to make us laugh and make America fall in love with her quirky little train-wreck self. This show premiered recently, so be sure to check out what all the buzz is about on Tuesdays at 9:30 p.m. on FOX. This fall is jam-packed with amazing TV, so when you’re bored in your dorm, tune out of reality and into these great shows!